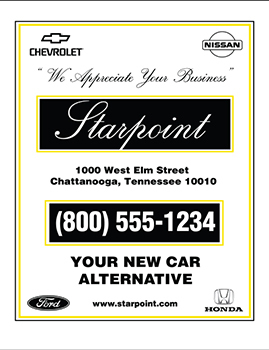 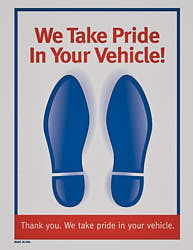 2COLOR PAPER FLOOR MAT 17" WIDTH X 22" LENGTH 500 SHEETS PER CARTON 55# OFFSET PAPER READS: "WE TAKE PRIDE IN YOUR VEHICLE"
17" WIDTH X 22" LENGTH 1,000 SHEETS PER CARTON 55# OFFSET PAPER READS: "THANK YOU! 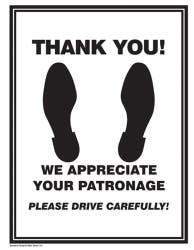 WE APPRECIATE YOUR PATRONAGE"
17" WIDTH X 22" LENGTH 500 SHEETS PER CARTON 55# OFFSET PAPER READS: "THANK YOU! 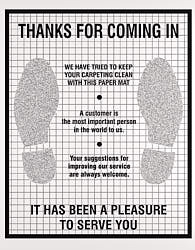 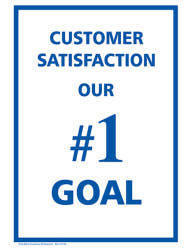 WE APPRECIATE YOUR PATRONAGE"
SIZE: 17" WIDTH X 17" LENGTH 100 MATS PER PAD 50# OFFSET PAPER BLUE TINT HOLE DRILLED IN UPPER LEFT CORNER FOR HANGING READS: "IT HAS BEEN A PLEASURE SERVING YOU!" 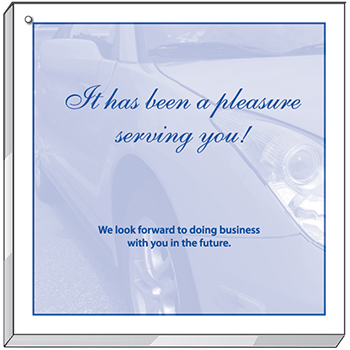 "WE LOOK FORWARD TO DOING BUSINESS WITH YOU IN THE FUTURE"
POLY-BACK FLOOR MAT BLUE 17" WIDTH X 22" LENGTH 70# WET STRENGTH OFFSET PAPER 500 MATS PER CARTON READS: "CUSTOMER SATISFACTION OUR #1 GOAL"
17" WIDTH X 22" LENGTH 70# WET STRENGTH OFFSET PAPER 500 MATS PER CARTON READS: "THANK YOU FOR COMING IN IT HAS BEEN A PLEASURE TO SERVE YOU"
17" WIDTH X 22" LENGTH 80# LATEX IMPREGNATED PAPER 500 MATS PER CARTON READS: "WE PROTECTED YOUR VEHICLE BECAUSE YOU MATTER TO US! 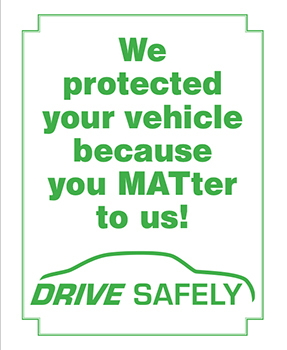 DRIVE SAFELY""